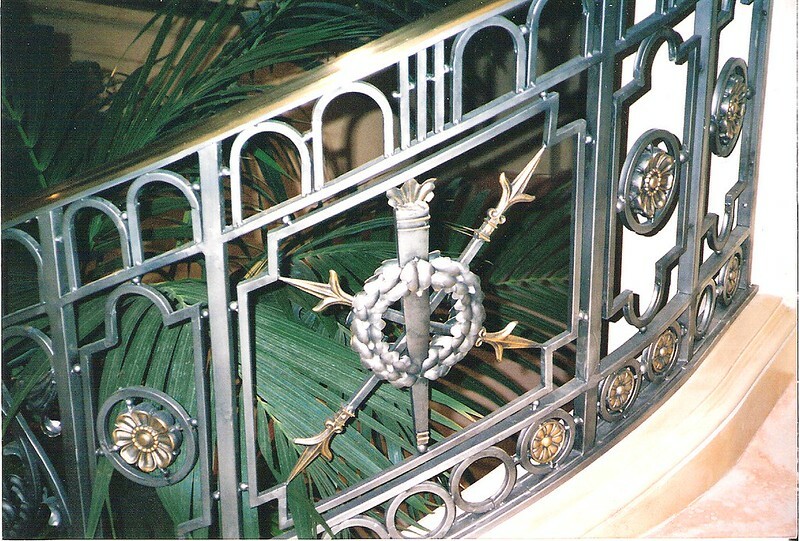 Hollywood Iron Works Inc. is a custom metal fabrication shop based in Pasadena, California. The company has a rich 25 year history building floats for the Rose Parade, building props and sets for the entertainment industry and old world custom iron work in some of the finest homes in Southern California. HIW takes great pride in being one of the finest metal shops in an area rich in artistic and architectural history and has developed a strong reputation in historic restoration and recreation. We can also consult at the design phase to keep old world charm with present day building codes.